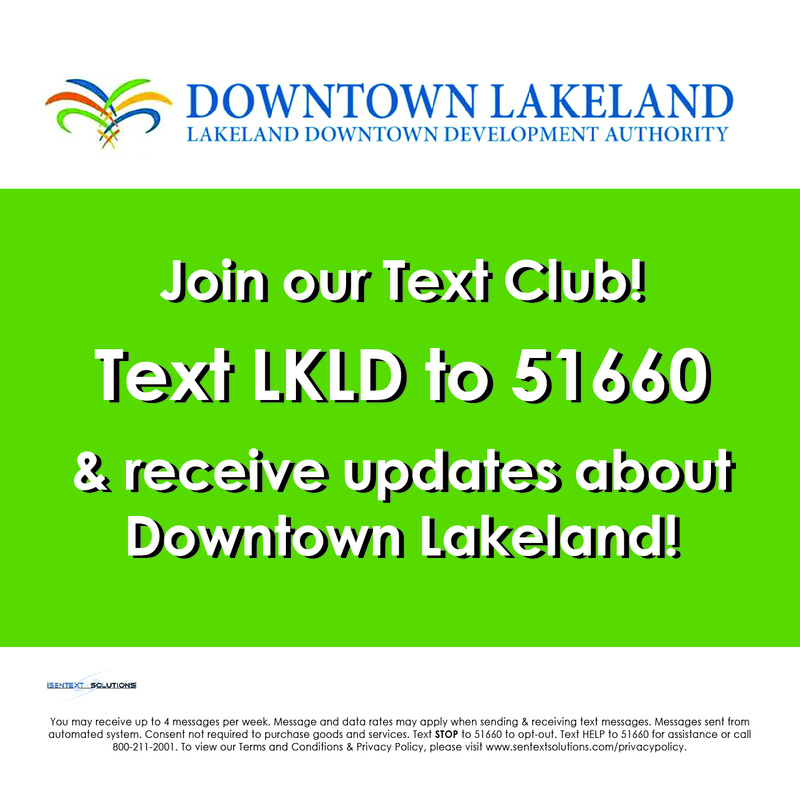 We are excited to welcome a new merchant to Downtown–Lakeland CBD Wellness! They will be having their grand opening on Saturday, December 1 from 8am to 2pm at 225 N. Kentucky Ave. Enjoy free samples (while supplies last). Peruse a variety of products with CBD oil, such as dietary food supplements, personal care products, functional food and beverages, pet care, and more. CBD, which is an acronym for “Cannabidiol,” is derived from the hemp plant, but it is not psychoactive like THC. “One of our markets we are trying to educate is law enforcement, first responders, health professionals and anyone that is required to take a drug test. There is no reason these people are missing out…” said Aaron Mueller, one of the owners. Drug tests measure for THC and its metabolites. “These people work hard to make life easier and safer for the rest of us,” adds Mueller. Mueller claims that CBDs are great for PTSD, anxiety, blood pressure, headaches, and inflammation and that they promote better sleep. He said that CBDs help athletes recover after training at the gym or after hand-to-hand combat training with no side effects. “The more people we reach the more we can educate on a better way of life,” said Mueller. 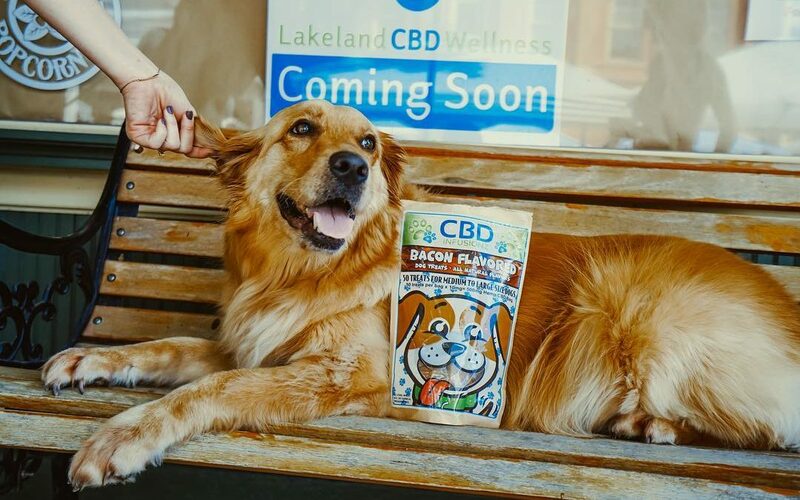 Mueller says that Lakeland CBD Wellness will carry eleven lines of products, including the well known Charlottes Web, Pure Spectrum, Hempmeds and more. Their pet line is geared for dogs, cats, and horses. Their spa line includes bath bombs, bath crystals, face cleanser, toner, and beard balms. As part of their topical pain management line, they will have creams, balms, salves, and cryo-freezes. Their infusion line contains coffee, teas, waters, ice-cream etc. They even have a sports line with CBD protein powder. “Everybody’s body and personal choices are different, so we offer lots of different ways to intake CBD and make it bioavaible to each body type,” said Mueller. Lakeland CBD Wellness is opening up in the former location of Magnolia Popcorn Co. & Sweet Shoppe. All of Magnolia Popcorn’s yummy products are still available at Goin’ Postal, located around the corner at 304 E. Pine St., and with various local retailers.